If you have been charged with a felony or misdemeanor, you need an experienced criminal defense lawyer to protect your rights. Our criminal system is complex. There are rules and procedures that are set for everyone from police officers to the court to the prosecuting attorneys. The system is meant to provide for fair and just treatment for all. Our courts are over-loaded and the average citizen finds the criminal justice system frightening. With this in mind, Brinkley Walser Stoner aggressively pursues the defense of misdemeanor and felony cases. Any criminal charge is serious. At Brinkley Walser Stoner we provide the same high quality of representation whether it is a misdemeanor or a felony charge. The quicker you act the better off you are. 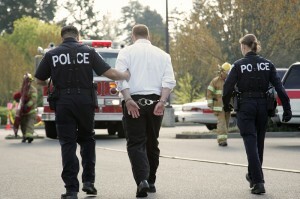 You need to have an experienced criminal attorney along every step of the way. Brinkley Walser Stoner takes our commitment to you seriously and will work with you towards a solution that is in your best interests. We offer a free initial consultation. Assault is a crime caused when one person physically attacks or harms another person with the intent to cause injury. Even simple assault carries heavy penalties and quick intervention of an experienced criminal defense attorney can make all the difference in the outcome of the case. An arrest for driving while impaired by alcohol or drugs can be very costly. 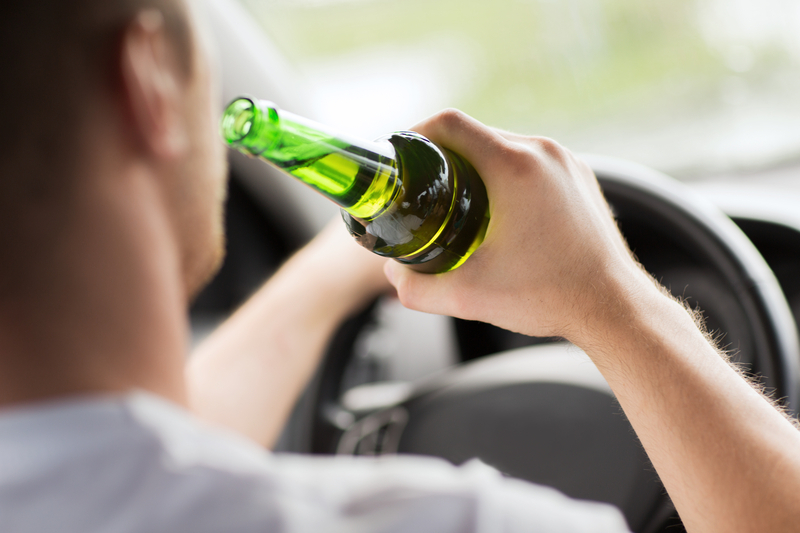 It is important that you be represented by a DWI attorney if you have been charged with DWI in North Carolina. Embezzlement is the act of taking property, usually money, from someone who has entrusted the property or funds to you. An example would be a clerk who takes money from the cash register. It can also mean someone who is acting as trustee of your funds and who misappropriates these funds for their own use. Embezzlement is a serious crime and the courts deal harshly with those convicted of embezzlement. If you have been charged with embezzlement, you should consult with a criminal defense attorney. Under certain circumstances, an adult may be able to have their criminal record expunged, or erased from the public record and from his/her criminal record. Expunction is not available in every case. Click here to learn whether you may qualify. In criminal law, fraud is the intentional act of a person to deceive someone else for gain. Examples of fraud can be bank fraud, mortgage fraud, or Medicaid fraud. These types of charges are serious and lately so called ‘white collar crimes’ are being dealt with severely. If you believe you are being charged with or have been charged with fraud, you should consult an experienced criminal defense attorney. There are two types of criminal cases in North Carolina. A misdemeanor can include everything from traffic tickets to DWI to simple assault. The more serious misdemeanors can result in large fines or jail time or both. You have the right to consult with an attorney and many a client has gone down a difficult path because they did not ask to speak with a criminal defense attorney. Conviction on felony charges, the more serious of the two, can result in loss of your citizenship as well as long term prison sentences. No one should attempt to go through the criminal justice system without the advice of an experienced criminal defense lawyer. Read 5 Things Everyone Who is Arrested Must Know, then contact our office to see how we might help you.